Be sure to drink your Ovaltine! 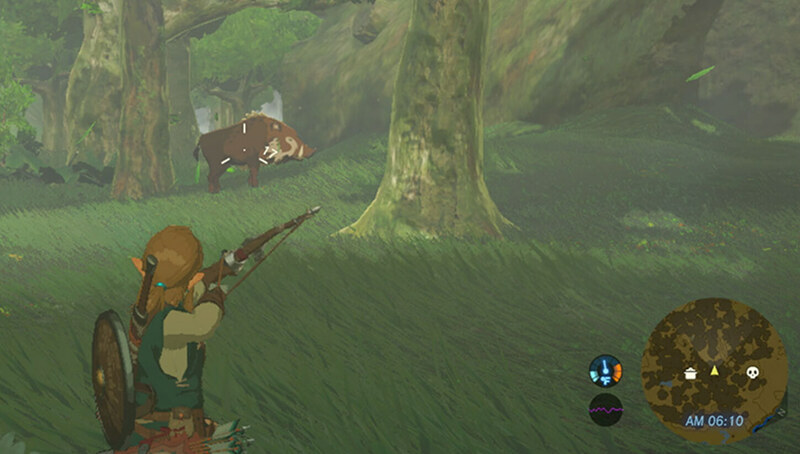 Wait, that's not Sheikah! The Legend of Zelda: Breath of the Wild is almost a week old and as if players don’t have enough to do in the game, some have started translating the fictional language that appears in the game. This reminds me of when Pokémon Gold and Silver game out years ago and players were trying to figure out what the Unown signs in the Ruins of Alph said. The Pokémon signs were based off the alphabet and much less complicated a code to crack but lets move on.